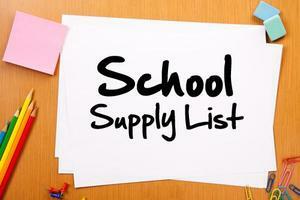 The school supplies list for core content classes at MJH this coming year is now available for students and parents. 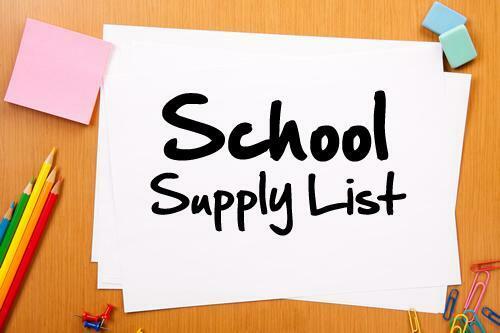 Please click HERE to access the 2018-2019 MJH School Supplies List. While this list is applicable to all students, additional supplies may be required for elective classes. A limited number of the official MJH School Supply Packs that were for sale online earlier this summer will be available at 8th Grade Schedule Pick-Up and 7th Grade Mustang Stampede. We will also reserve a pack for those who drop off payment at the front office prior to these events. Each pack costs $45 and contains all the supplies a student will need for his or her core content classes.